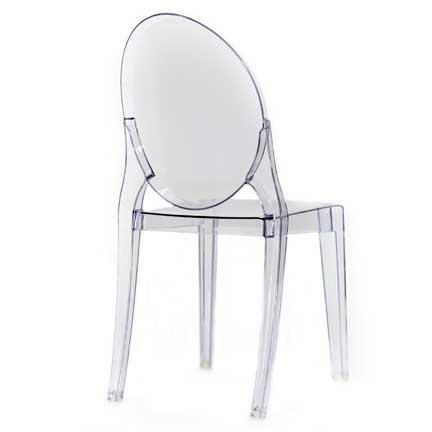 Clear Acrylic Chairs (also known as GHOST chair) add a trendy contemporary look that is especially interesting when used with vibrant colored linens. They also pair well with other acrylic pieces such as columns, boxes, floral risers, etc. It will be the talk of your events' design.